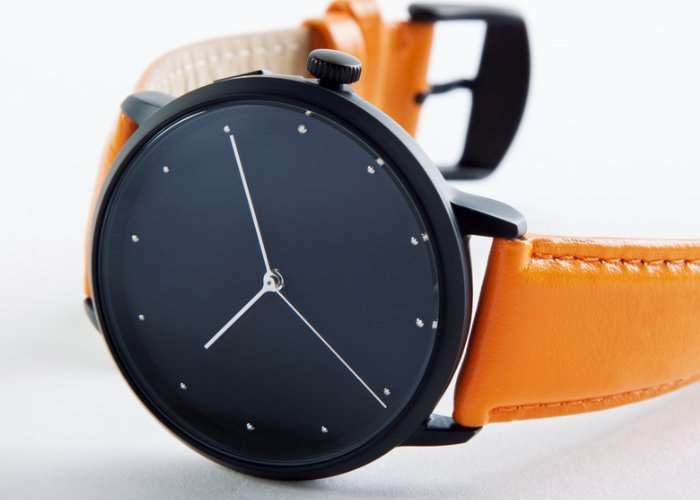 A new analogue smartwatch is launched by Kickstarter this week in the form of the LEO which has been designed to provide a balance between traditional and smart watches at an affordable price. Watch the promotional video below to learn more about LEO which has taken to Kickstarter this week to raise the required funds the development team need to take their design into production. Since we’ve been developing and manufacturing wearables for more than 30 years, we are confident about our supply chain management and production capability. For the past year, we’ve been dedicated to master the development of LEO watch while designing one of the most user friendly and easy to use wearables. As we are gearing up to the final stages of our development and heading to mass production, we want to include you in the last chapter of this adventure to make sure we are truly designing an alternative smartwatch which you have been waiting for. LEO is now available to back via Kickstarter with early bird pledges starting from just HK$770 and delivery expected to take place during Kickstarter. For full specifications and more information jump over to the official Kickstarter campaign page via the link below.